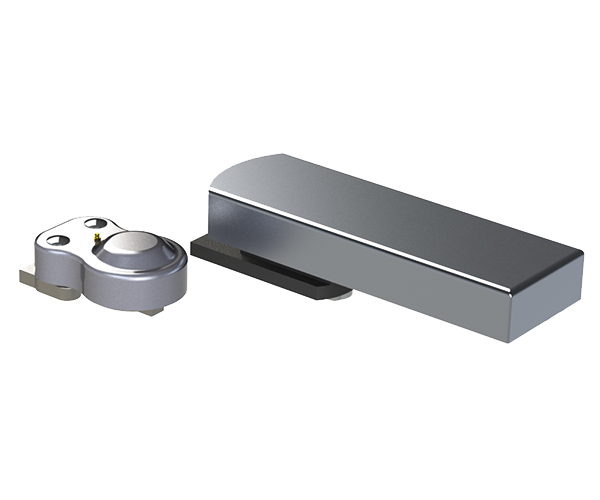 Our range of gate closers is designed for gates of all sizes, weights and purposes, helping them to close safely and quietly. 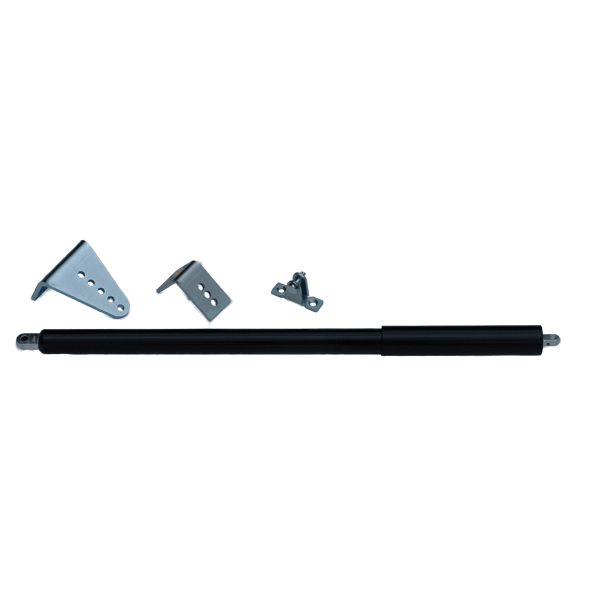 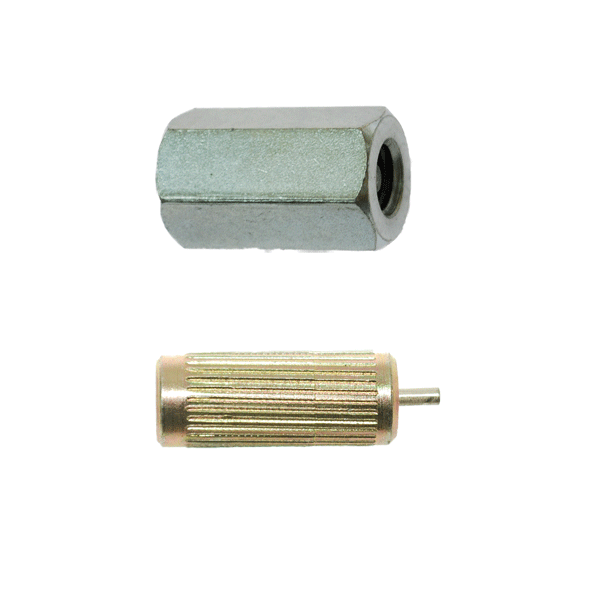 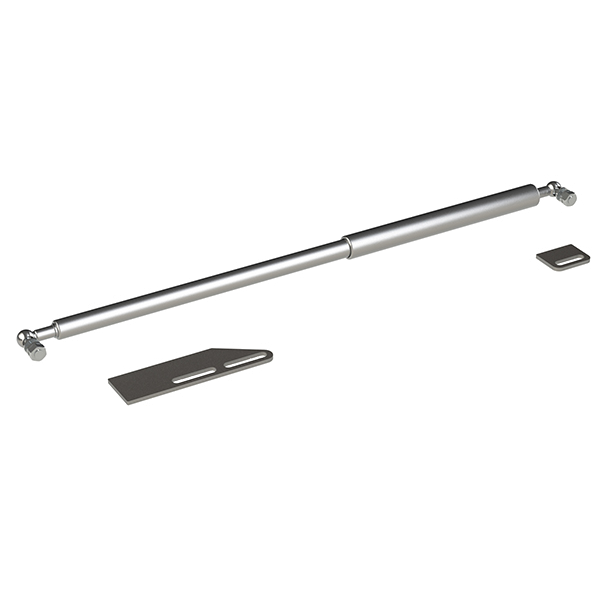 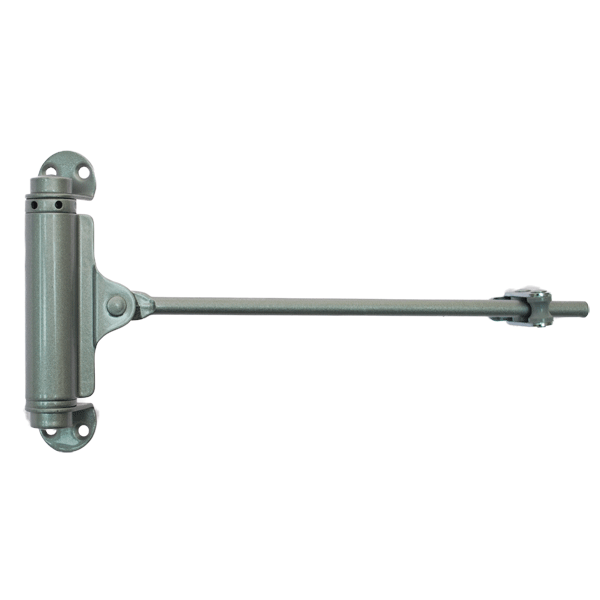 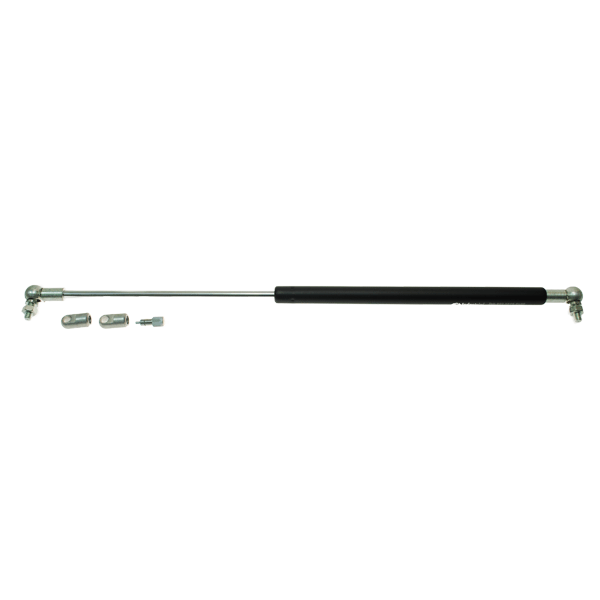 The Gatemaster closing strut, available in weld-on and screw-in styles, is easily fitted or retro-fitted to the majority of gates. 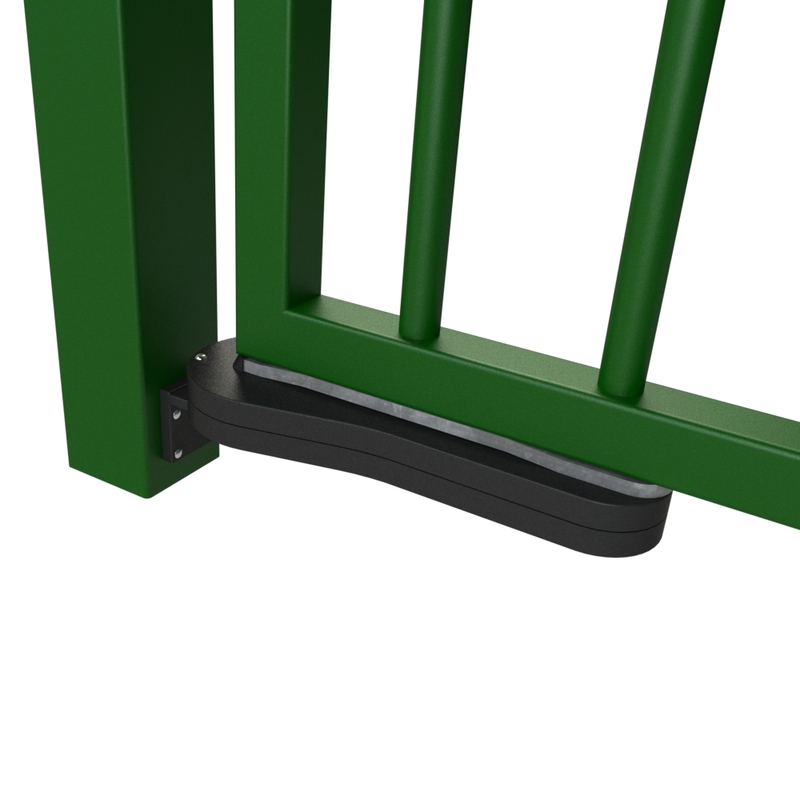 The slender but robust design makes it a popular choice for a range of gates, weighing up to 80kg. 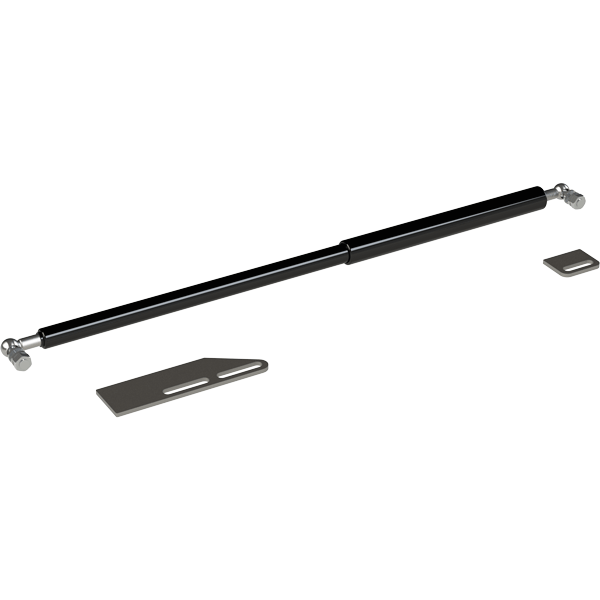 Hydraulic gate closers are popular for commercial and public applications, including schools, parks and footpath entrances. 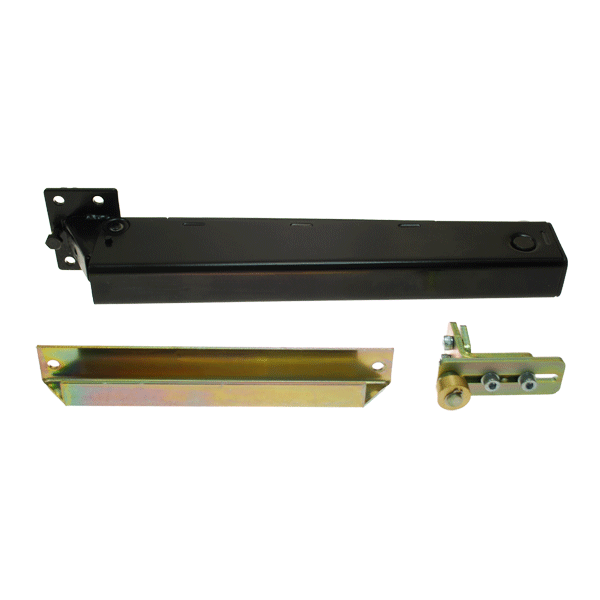 Our signature Gatemaster hydraulic gate closer and hinge can be unobtrusively mounted beneath your gates, and provides a fully adjustable mechanism for closing gates up to 120kg. 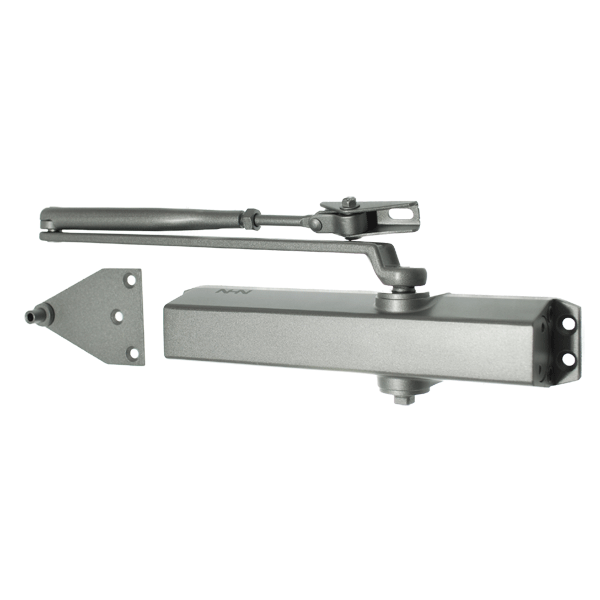 All Signet gate closers are suitable for external use, preventing your gates and doors from slamming shut.